With the clock ticking, perhaps faster than previously imagined, Miranda Massie, the founder of the Climate Change Museum Launch Project, is attempting to raise awareness about the changing climate with a museum solely dedicated to the issue. The institution, the largest of its kind, would be located in New York City. Massie said she wants to have it up and running by the end of the decade—a good idea considering that sea levels continue to rise, drop by drop. 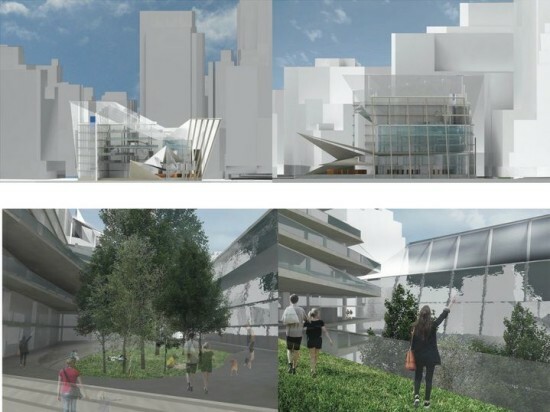 There are no immediate plans to start work on the project, but Next City reported that the New York State Board of Regents has granted the Climate Change Museum a five-year provisional charter. 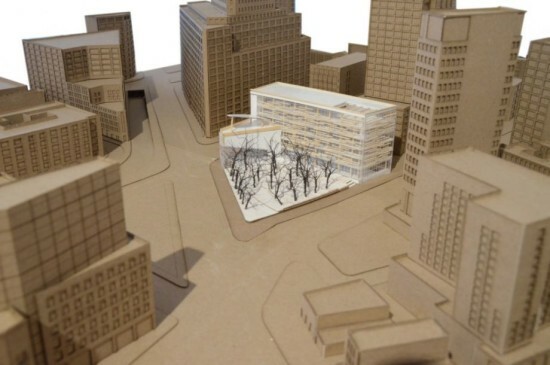 As for the building’s eventual design, students at RISD have some ideas. Anne Tate, a professor of architecture at the school who is married to Massie’s cousin, tasked her students with coming up with visions for the institution. 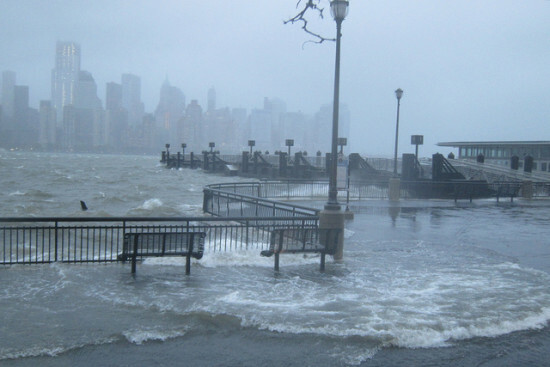 The students were given a vacant site in Lower Manhattan that is especially vulnerable to the impacts of climate change. “One student proposed to build a cavernous stormwater catchment system beneath the building,” Next City explained. 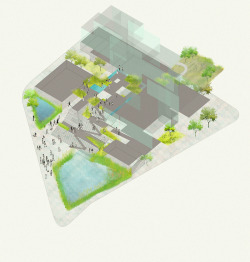 “Another proposed a smaller footprint and returned the rest of the site to wetlands. 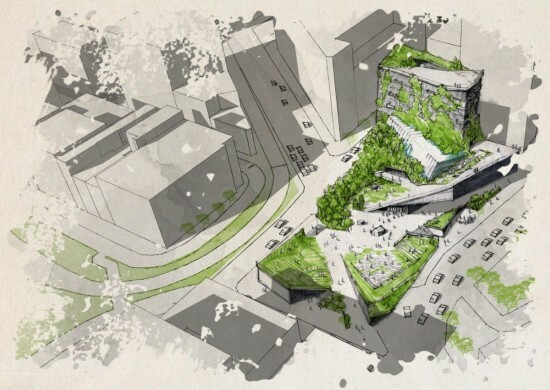 Many of the designs include solar panels, some incorporated urban farms, and all were sensitive to energy loads and orientation.” All of the students proposals can be found here.